Never stop expanding your understanding of the ocean. Check out our favorite lessons and resources to help you and your students learn about the ocean and marine careers. Help your students gain an understanding of and appreciation for the ocean, it’s role in the world, and the technology that is facilitating marine exploration with these helpful guides and educational resources. 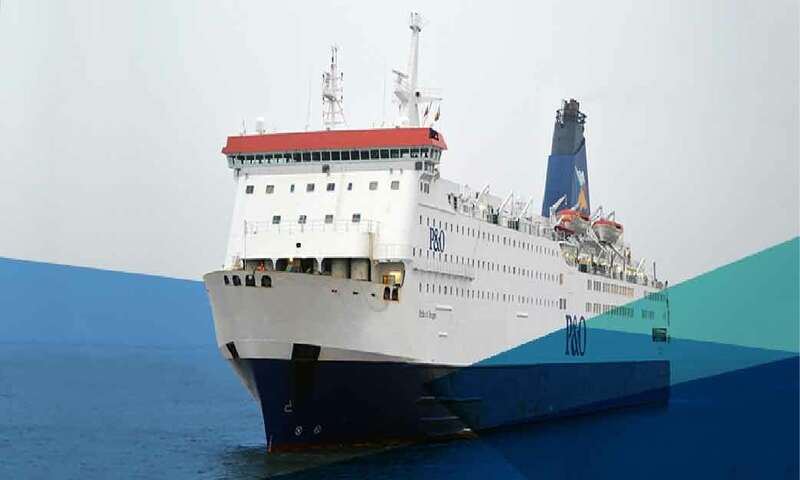 If you want your class to participate in our cruises, don’t forget to check out our ship-to-shore connections or our YouTube Channel. 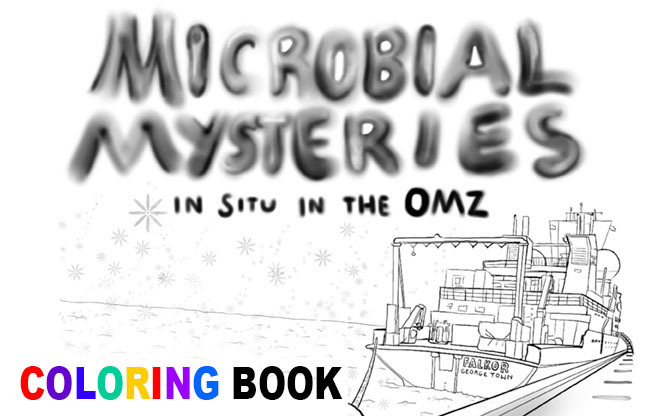 This visual narrative gives a ‘behind-the-scenes’ look into the Solving Microbial Mysteries with Autonomous Technology expedition aboard the R/V Falkor. 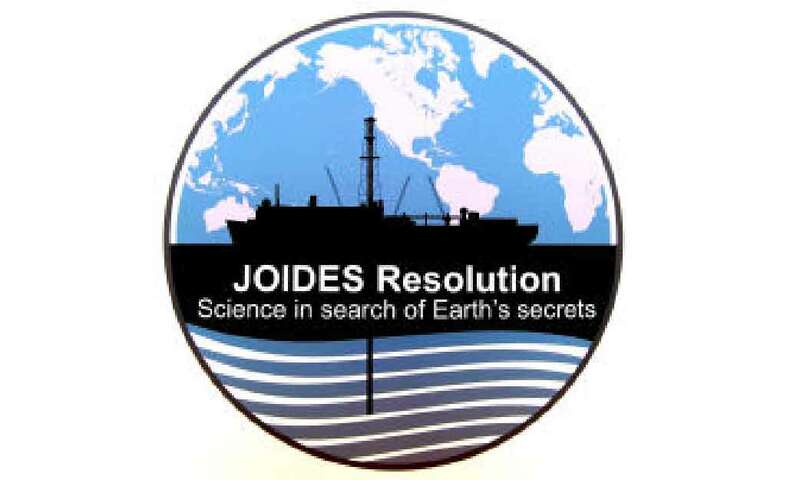 Like any mystery, this three-week expedition about oxygen minimum zones in the Pacific yielded results and questions. This book encourages you to ask questions too, while using your imagination and creativity to add color to illustrations. 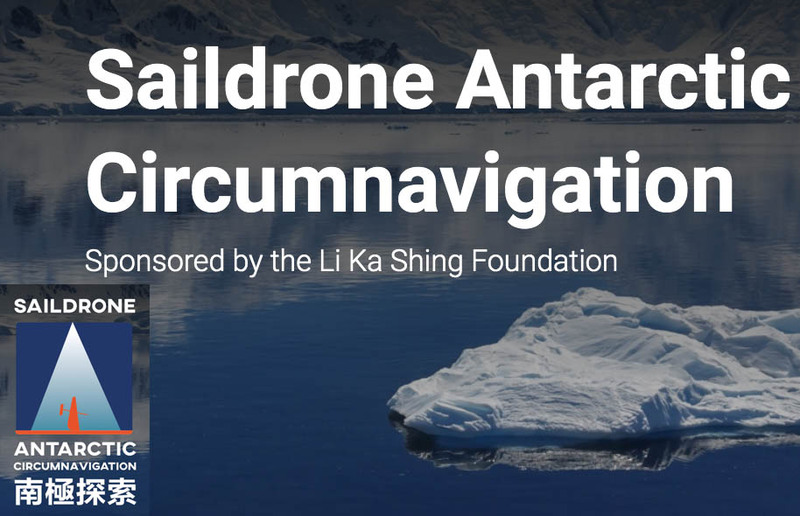 Scientists from around the globe are providing inputs into the mission plan as saildrones explore the Southern Ocean’s diverse ecosystem, studying topics ranging from krill abundance to penguin behavior and carbon fluxes. Students, as part of their class or individually, can follow along with the mission on this website. Explore real-time data and imagery sent by satellite, and learn about Antarctic krill, penguins, and the importance of phytoplankton. This article explains the importance of educators teaching about the ocean, and also gives a list of resources from NOAA’s Office of Ocean Exploration and Research (OER), Ocean Exploration Trust, and Schmidt Ocean Institute. 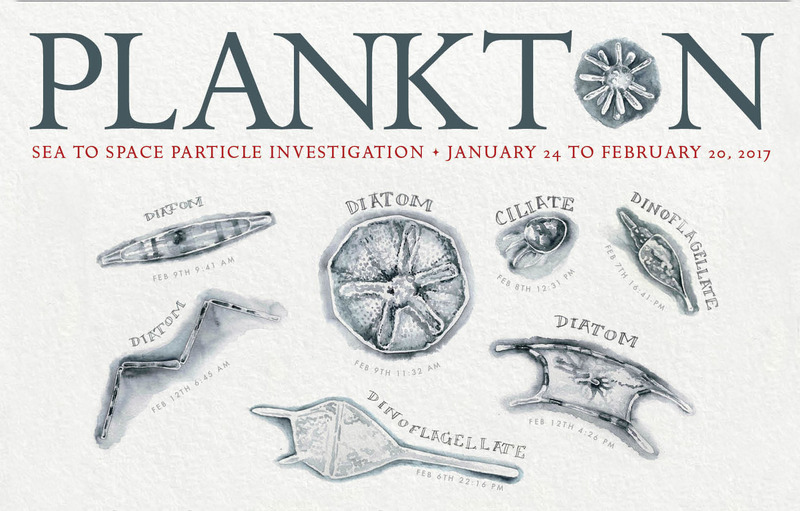 Created by Artist at Sea Kirsten Carlson with field sketches of sampling results found on the Sea to Space Particle Investigation, this poster allows students to see the variations in size and shape of plankton. For STEAM classes, this can be an example of art in science, including how field sketches were used in the past (Darwin, Haeckel, and more). 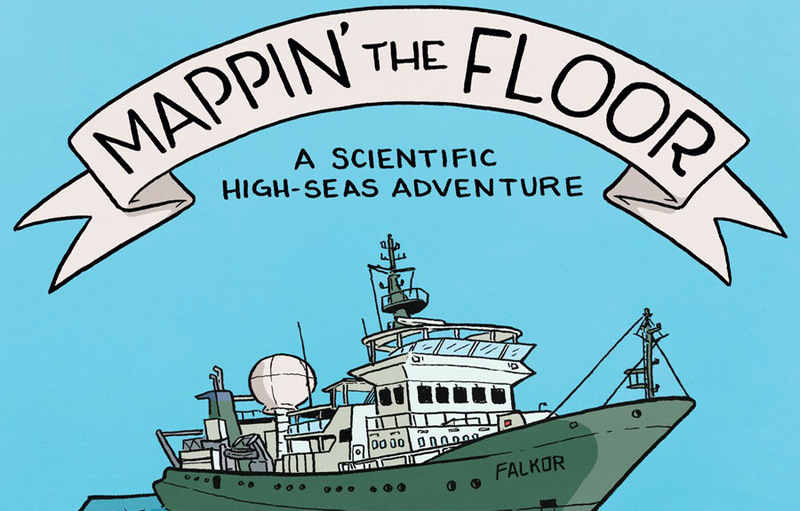 From our Artist at Sea Lucy Bellwood, a graphic narrative about underwater mapping: how and why it is done, as well as some of the minds behind the process. Based on our 2017 “Eyes Below: Mapping Johnston Atoll” research expedition. In Color and Black+White (for students to color). 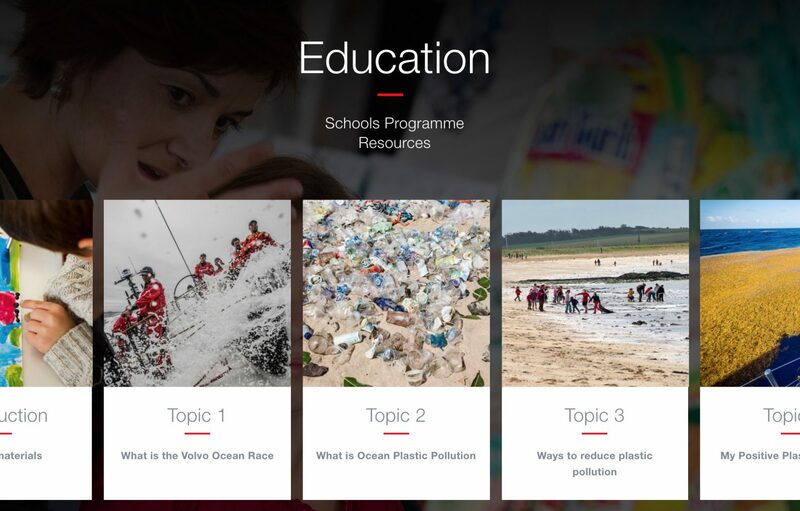 The program is geared toward students (aged 6-12 years) and focuses not only on the Volvo Ocean Race, but also the importance of the ocean and how ocean plastic pollution is damaging our blue planet. It also showcases ways to combat ocean plastic pollution on a personal level. Available in English, Spanish, Portuguese, Swedish, Dutch and Chinese. NEMO was designed to promote ocean literacy in inner city school systems. 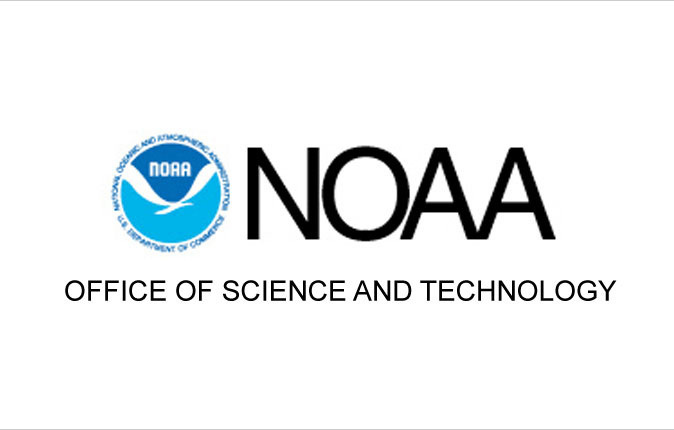 Developed with teachers, NOAA scientists and education specialists. 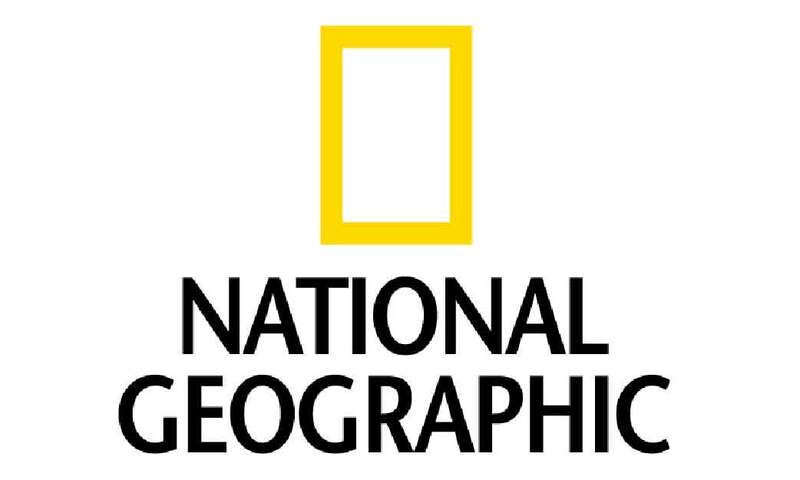 Each lesson is aligned with national science teaching standards. Take part in the Smithsonian’s Ocean Portal to help bring the ocean to life for your K-12 students. Explore teacher-tested lessons, activities, and educational resources to introduce your students to the ocean and its role in our lives. 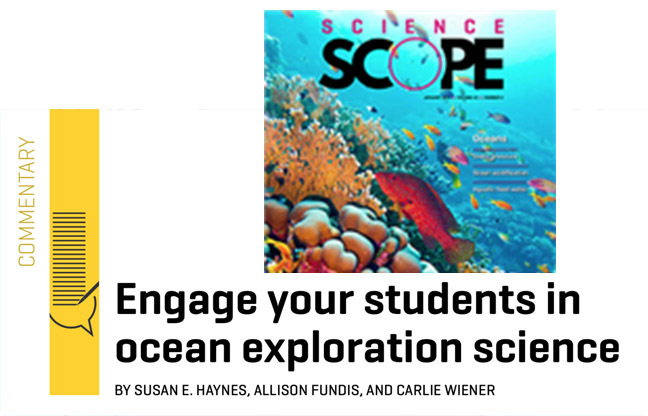 Search interactive activities, download new classroom posters, and even request to loan a deep-sea core sample to bring real-life science into your classroom. If you are an early childhood educator, don’t forget to download their two free children’s books to explore the deep sea. 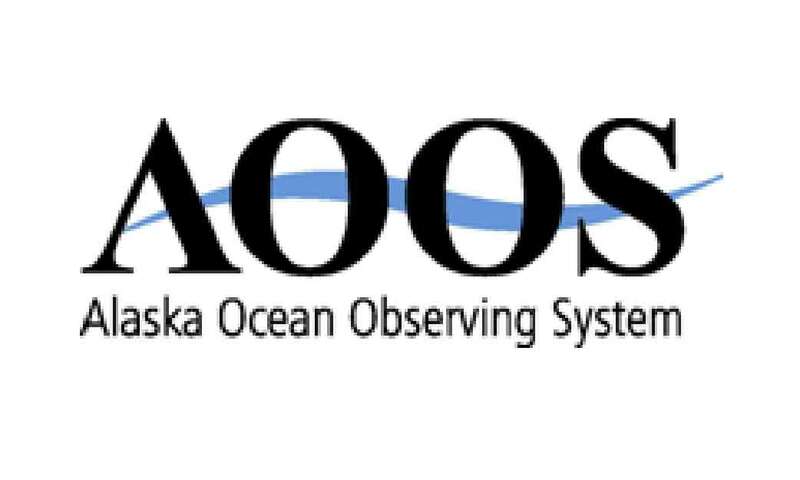 NOAA’s Ocean Explorer provides lesson plans, multimedia missions, and professional development opportunities to enrich ocean education for grades 6-12. Bring engaging and important ocean learning to the classroom. Use these resources to help students learn about ocean life, human interactions with the ocean, and the ocean’s physical geography. The STEM Professional in Residence works with educators to bring lessons and real-time research data into classrooms locally and internationally in order to promote science and ocean literacy. 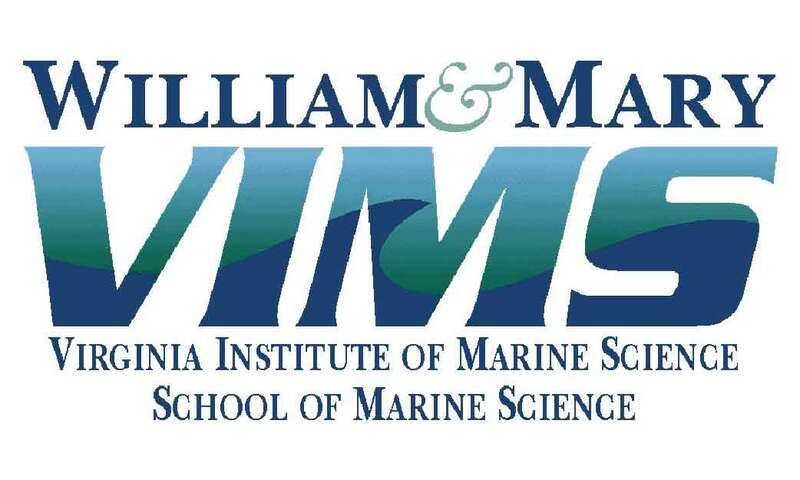 Click though for a wealth of information on marine science, environmental education, and global climate change. From videos to curricula, you’ll find plenty of helpful tools. 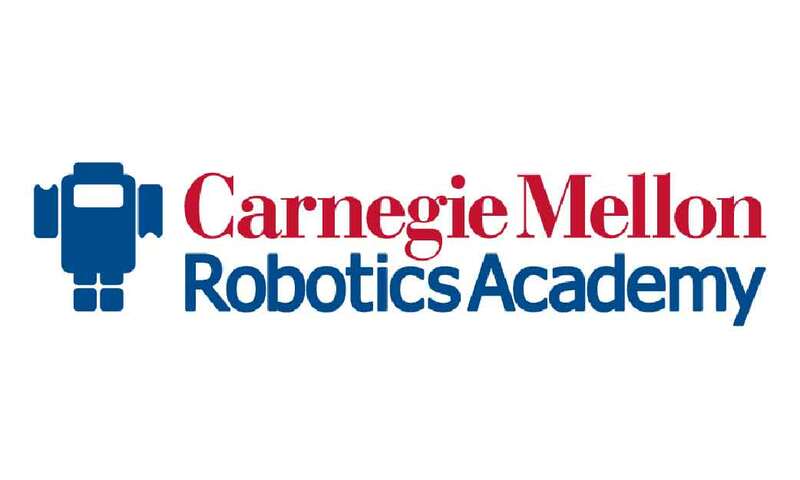 Carnegie Mellon’s Robotics Academy provides curricula and EdTech options to incorporate robotics into your curriculum. Also, check out their options for online or in-person teacher training! Borrow a reusable ROV for your classroom for a week to give your students a chance to work hands-on with underwater submersibles! 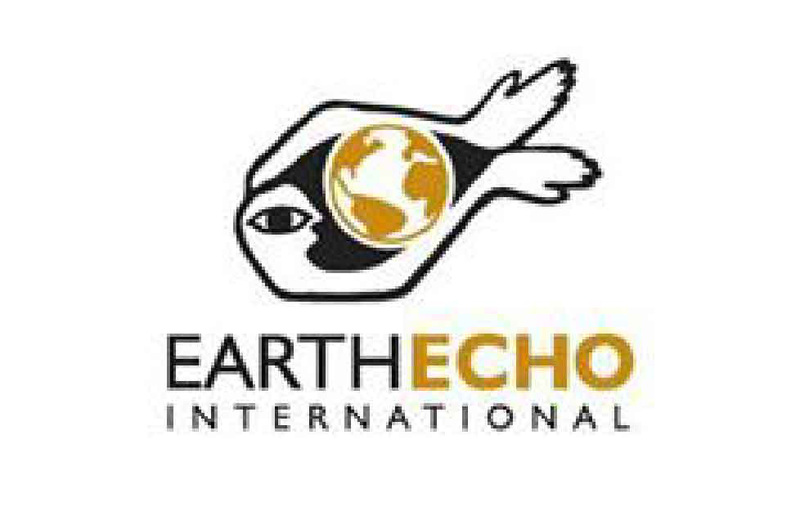 Our partners at EarthEcho International provide educator resources for middle and high school students on ocean life and conservation. Many of these great resources as designed to meet Common Core and Next Generation Science Requirements. 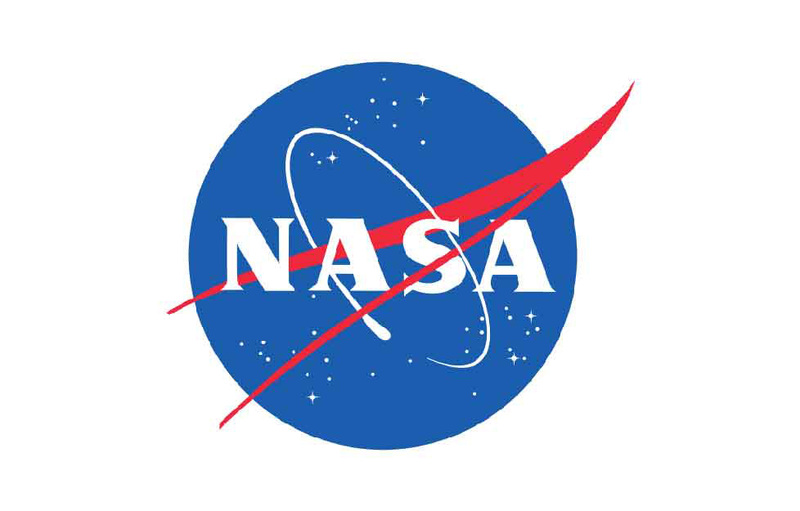 What Color is the Ocean?, a lesson plan from NASA, provides an introductory activity on spectrophotometers and how they are used in ocean science. Education World provides lessons for students to create timelines and posters, learn about ocean science, and explore myths and legends. 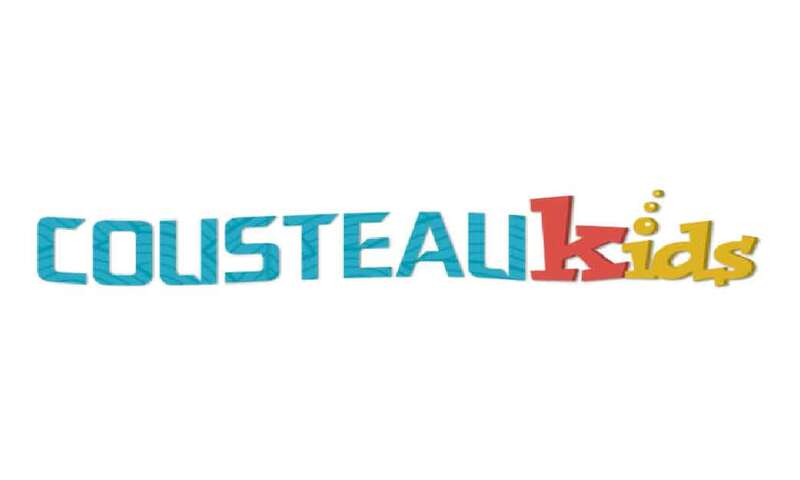 Resources such as Teacher’s Guides, materials Kit lists, videos, computer simulations and lists of other materials that support and supplement curriculum. 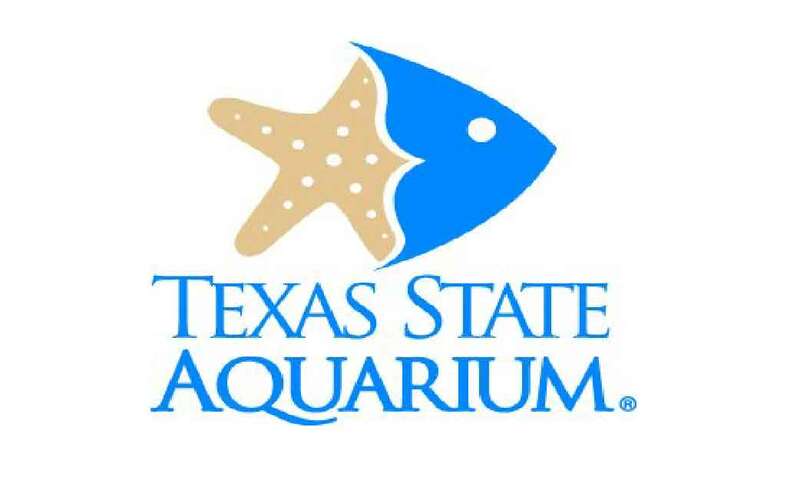 BRIDGE provides an ocean of teacher-approved marine education resources. Check out their website and Pinterest for classroom ideas, lesson plans, and professional development opportunities. 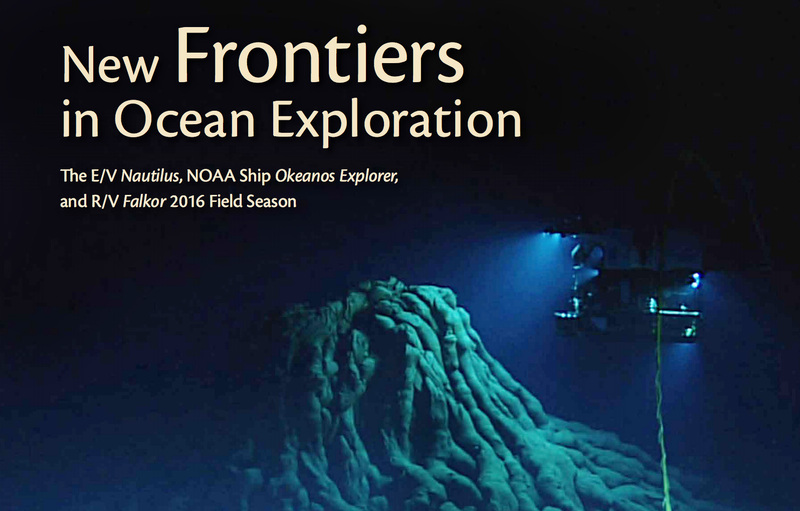 In 2016, three programs focused their efforts in the largest ocean basin on the planet: R/V Falkor in the southern and western Pacific, NOAA’s Okeanos Explorer in the central and western Pacific, and Ocean Exploration Trust’s E/V Nautilus in the eastern Pacific. This .pdf file is summaries of research, exploration, and discoveries, describing new developments in technology and engineering, as well as innovative education and outreach approaches for learners around the globe. 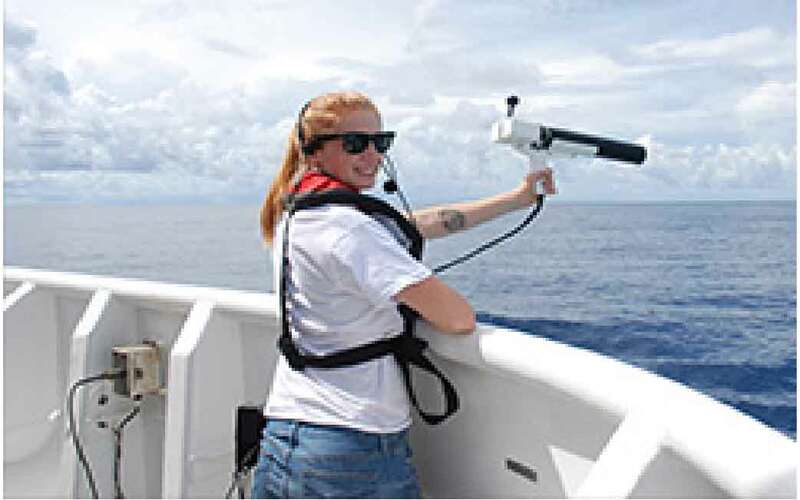 The Sea to Space Particle Investigation Webquest is part of the GLOBE Program’s ENSO Student Research Campaign and gives students an insight into the exciting collaborative research conducted by Schmidt Ocean Institute and NASA during our Sea to Space cruise. A quick and simple blog post with information about ocean pollution, including everyday ways students can help make a difference. The ocean offers lots to explore! 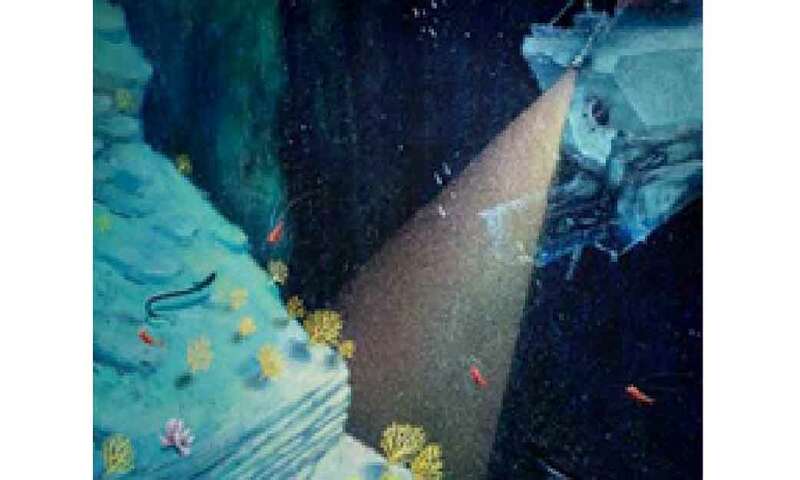 From thousands of species of plants and animals to unique geographical features like the Mariana Trench, we’ve only just begun to understand the wet world of our seas and oceans. 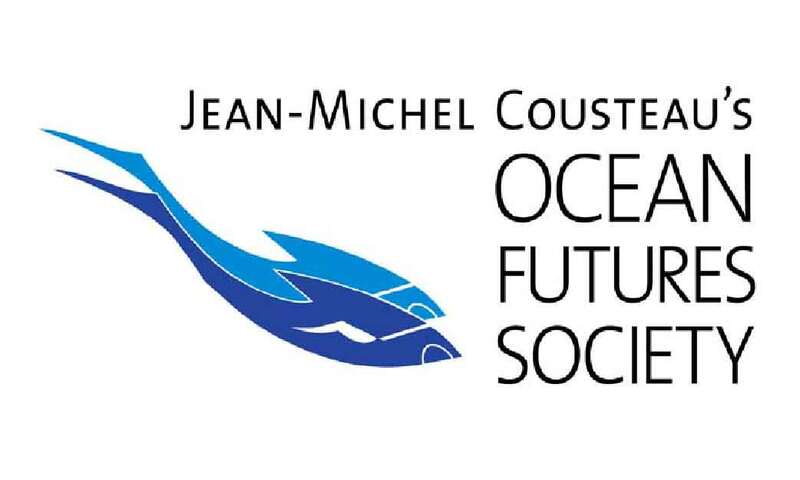 Dive with Jean-Michel Cousteau and the Ocean Futures Society to meet some of the ocean’s 200,000+ species! Curious about cephalopods? Inquisitive about invertebrates? 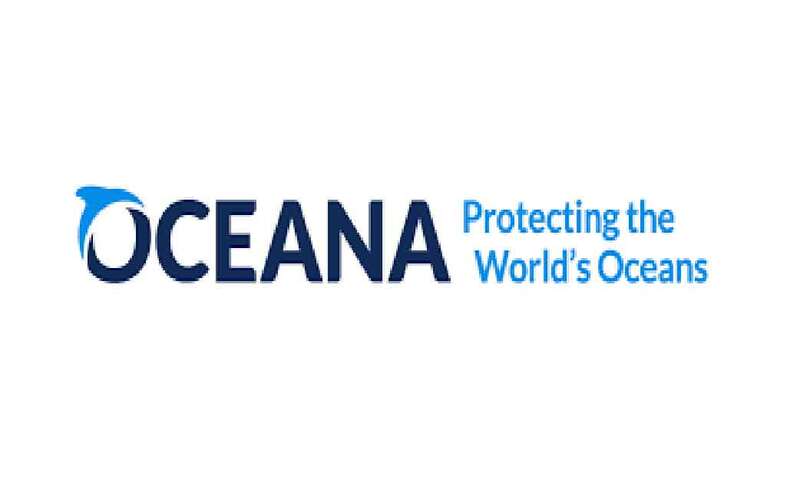 Explore the Oceana Ocean Animal Encyclopedia to expand your knowledge of marine life! 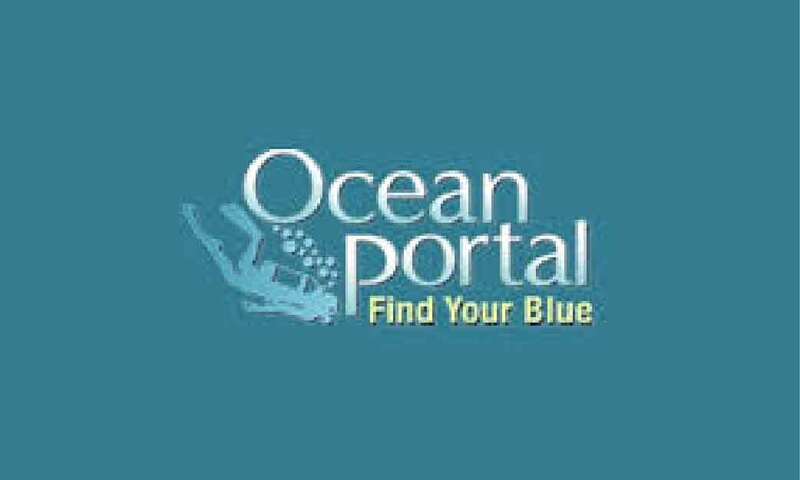 The Smithsonian’s Ocean Portal will introduce you to marine ecosystems, underwater geography, tides and waves, and conservation! If you are just setting off on your adventure to explore the ocean, follow in the footsteps of Jacque Cousteau and explore the marine world. Engineers, roboticist, and technology specialists are pushing science forward! 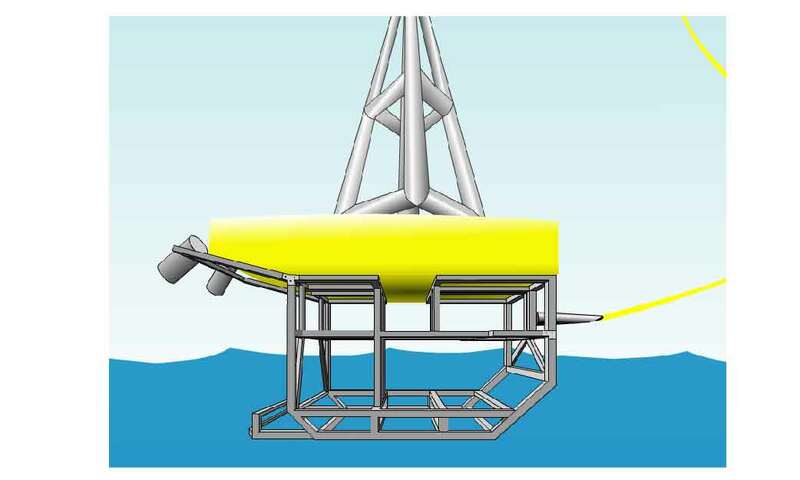 Through the design of new technologies, like our ROV SuBastian, we can help scientists conduct their work more effectively and reach previously inaccessible sites. If you want to be on the cutting-edge and learn valuable skills, check out these resources. Getting your hands on a real ROV isn’t always easy! 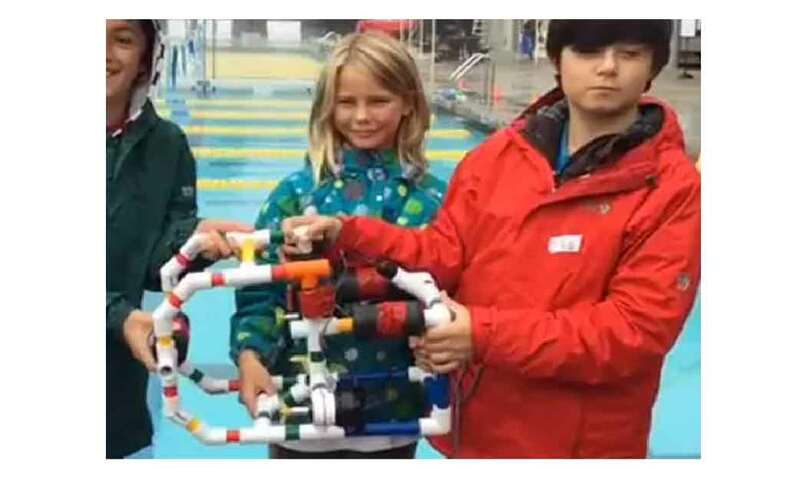 In the meantime, check out this ROV simulator from the MATE underwater robotics competition! 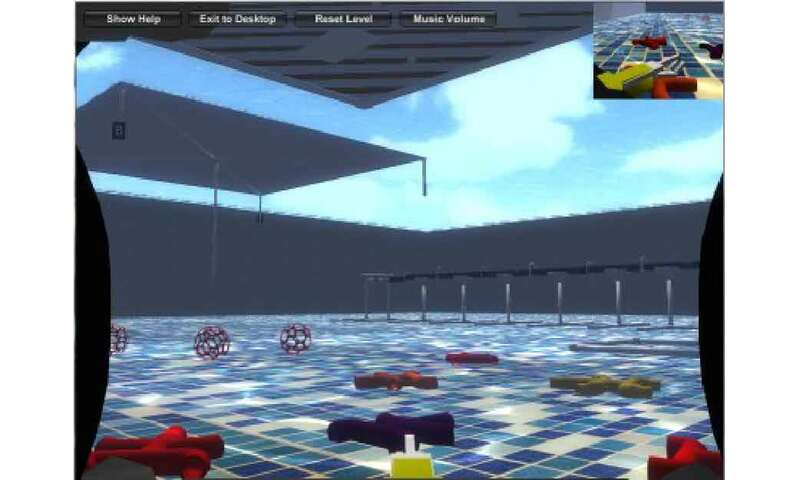 Learn the basics of buoyancy and balance with this ROV Game for kids. Once you’ve learned the basics, drive your ROV to explore a shipwreck in the ocean depths! 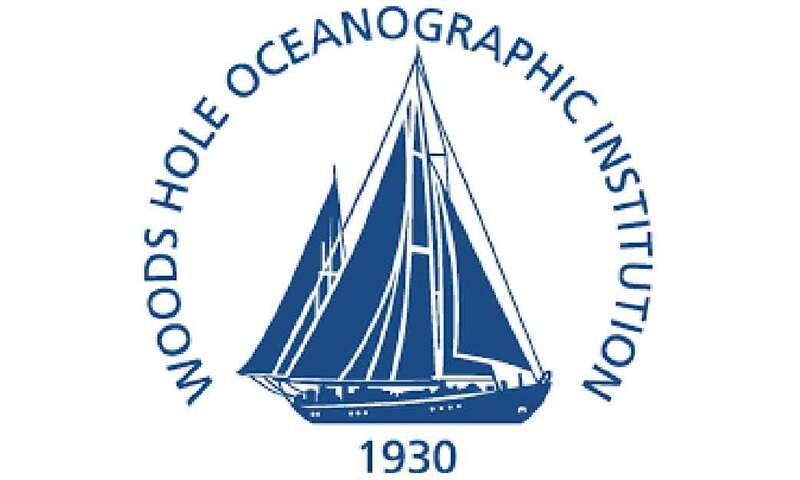 Ships, underwater vehicles, ocean observatories, and high-tech equipment are just some of the features of the Woods Hole Oceanographic Institution. 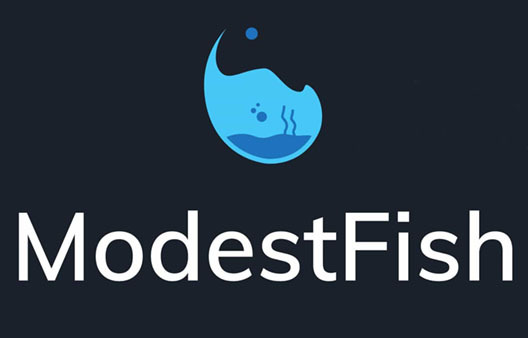 Explore their current fleet to get a better idea underwater tech out there! R/V Falkor carries equipment, people, and more while traveling around the world. 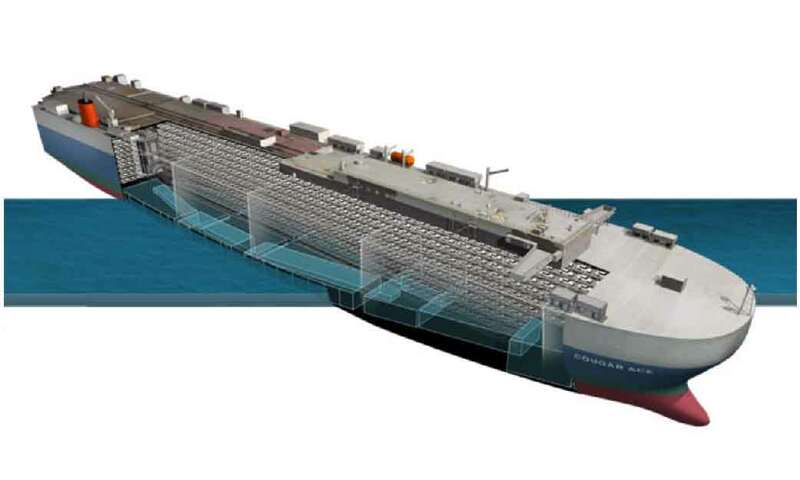 Learn about the physics and design principals that allow research vessels to sail across the globe. Don’t stop exploring when you leave the classroom! Get involved in local competitions, join robotics clubs, or gain first-hand experience with internships. Don’t forget to check out our Student Opportunities page to join us on the R/V Falkor. 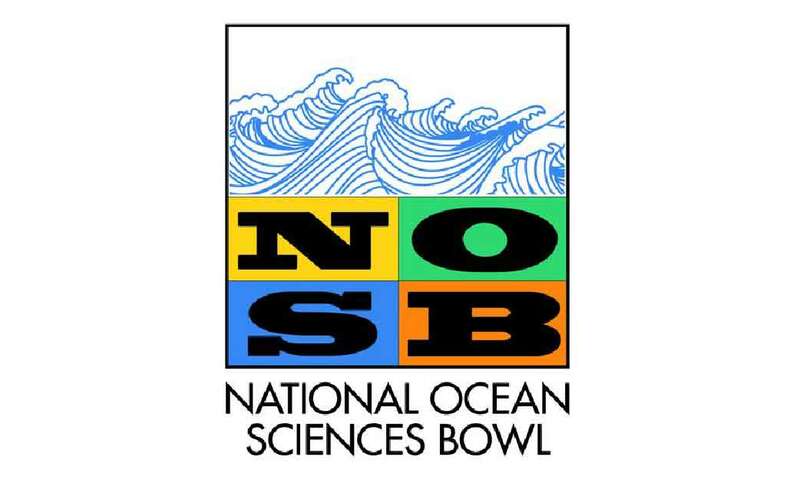 If you and your friends want to show off your marine science knowledge, form a National Ocean Sciences Bowl (NOSB) team. NOSB has everything you need to get started including team guidelines (high school students only), study guides, and information on competitions. The MATE competition challenges K-12, community college, and university students from all over the world to design and build ROVs to tackle missions modeled after scenarios from the ocean workplace. Gather your team to experience ocean exploration! If you loved the MATE competition, check out their internship page. You could spend 2-12 weeks working on ROVS all over the world. There is even a chance for internships extending up to 6 months. 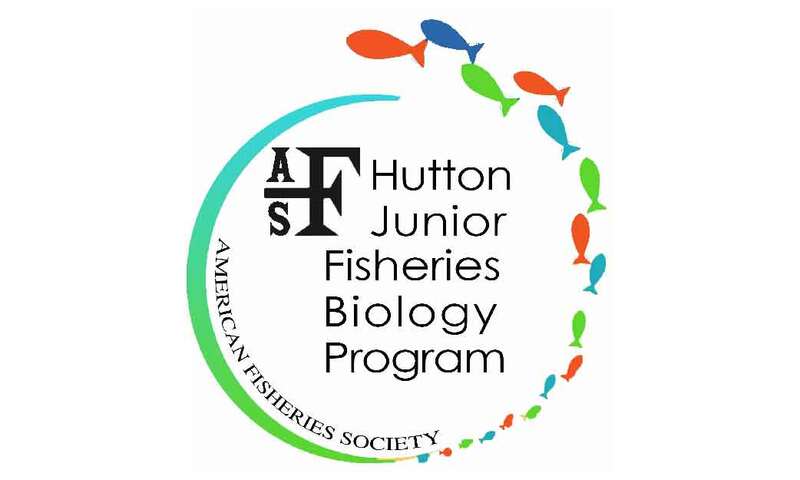 If you are a high school junior or senior, you could spend your summer gaining hands-on experience in fisheries sciences and management. You’ll work closely with a mentor while learning new skills! 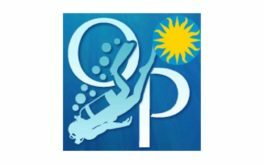 Information and links to summer volunteer and internship opportunities for high school and college students interested in marine science. 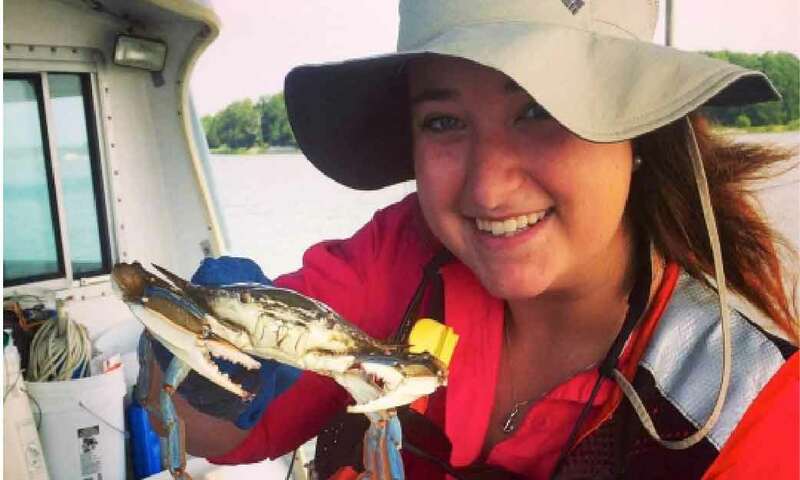 Undergraduate students participating in the Summer Scholars program can enjoy 10 weeks of real-world experience in marine resource science, policy, management, and outreach. 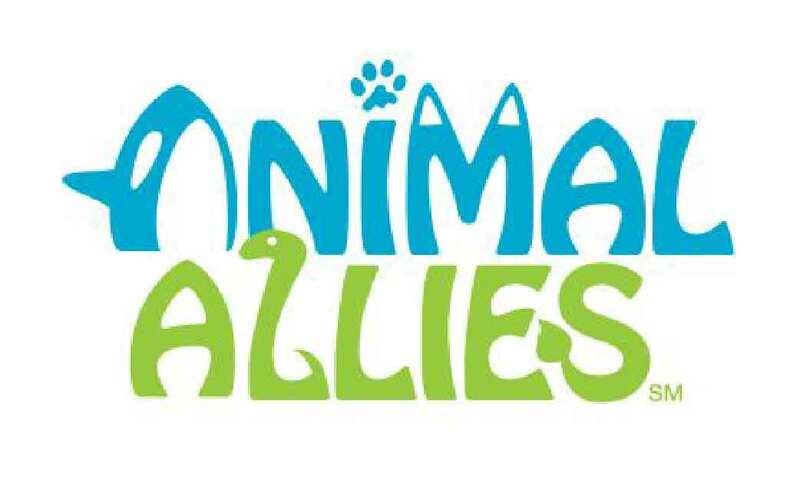 Join LEGO and FIRST for the Animal Allies Competition. 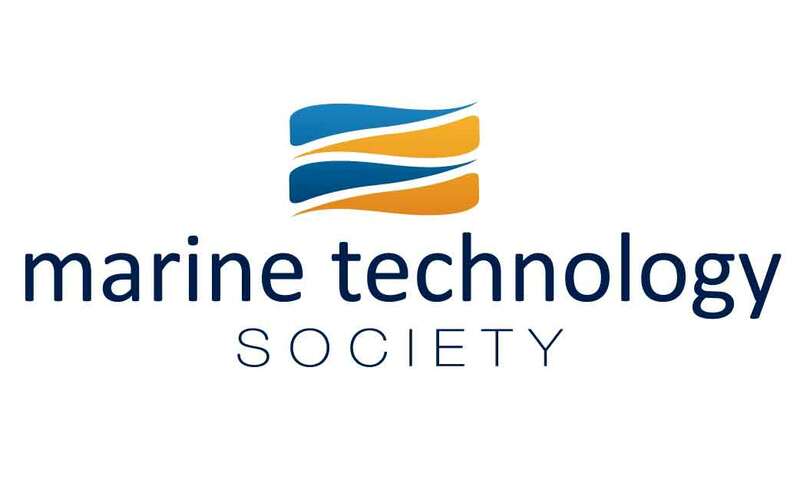 If you are 9 to 16 years old, you could work with a team to innovate solutions for shipping sharks, conserving animals, and more, while learning engineering and design! Whether you are interested in fieldwork or shaping marine policy, check out NOAA’s internships and fellowships for undergraduate and graduate students. If you can’t wait to get your feet wet in a marine-related career, here are some resources to help you find your ideal career, advance your education, and find your perfect job! It takes a lot of different people to make science at sea happen! 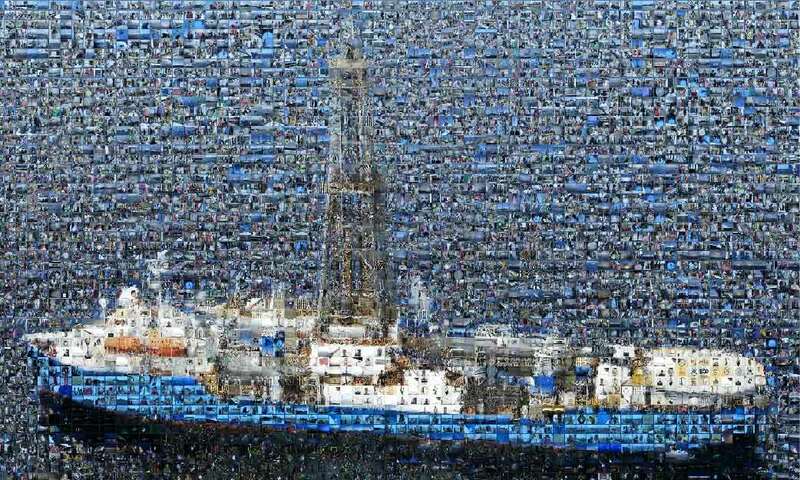 Explore the many faces of the JR deep-sea research vessel and the skillsets that keep this vessel afloat. What does a commanding officer do? What about a deep-sea biologist? Explore NOAA’s OceanAGE’s career profiles to meet people carrying out these and other jobs. Plus, learn about the day-to-day tasks, education, and more to see what career best suits you. 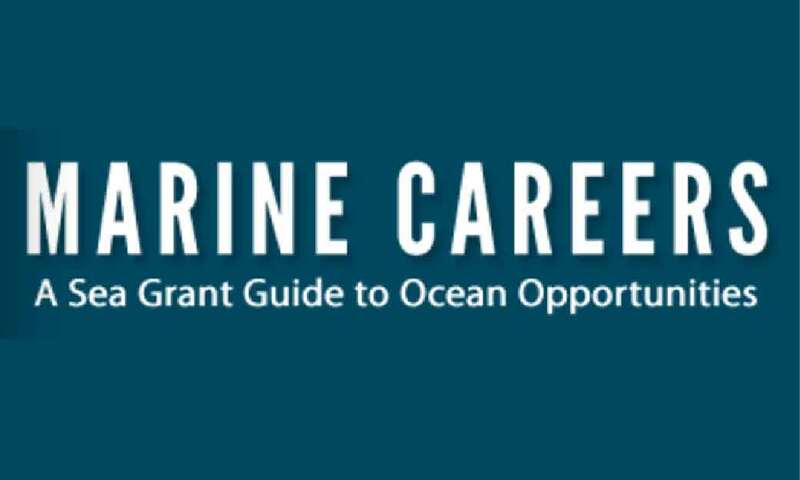 Colleges, state and federal agencies, marine-related industries, research laboratories, independent organizations and consulting firms, are just some of the places to use your skills in an ocean-related career. Read about current and future opportunities and reach out to professionals listed here to learn more. 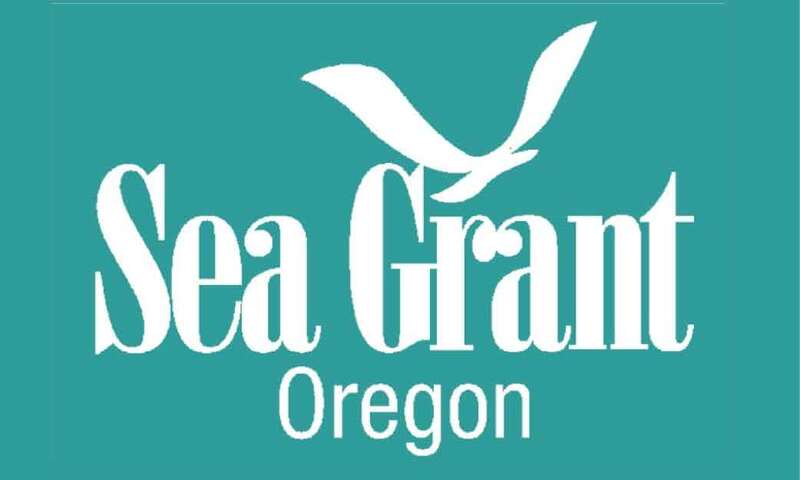 Also, check out MIT’s Sea Grant Profile Videos to hear directly from professionals! 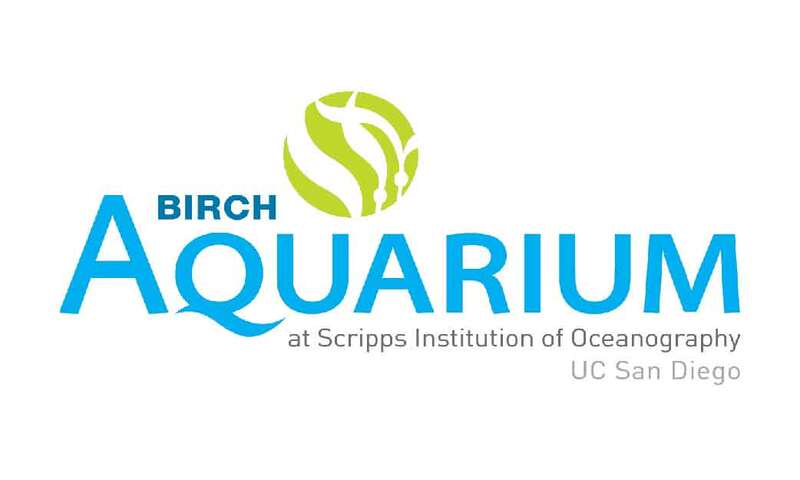 Read over as a Marine Biologists answers questions about his life and work at the Scripps Oceanography institute. 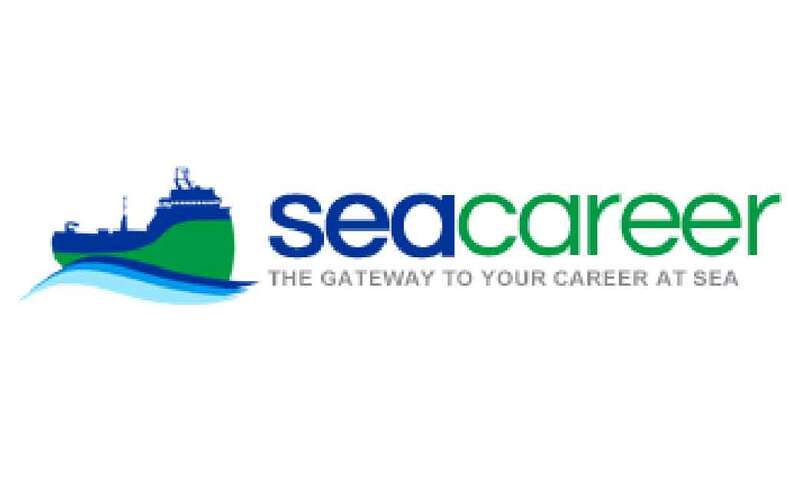 If you are searching for a new career at sea, check out the SeaCareer listings for both seagoing and shore side jobs, as well as training opportunities. 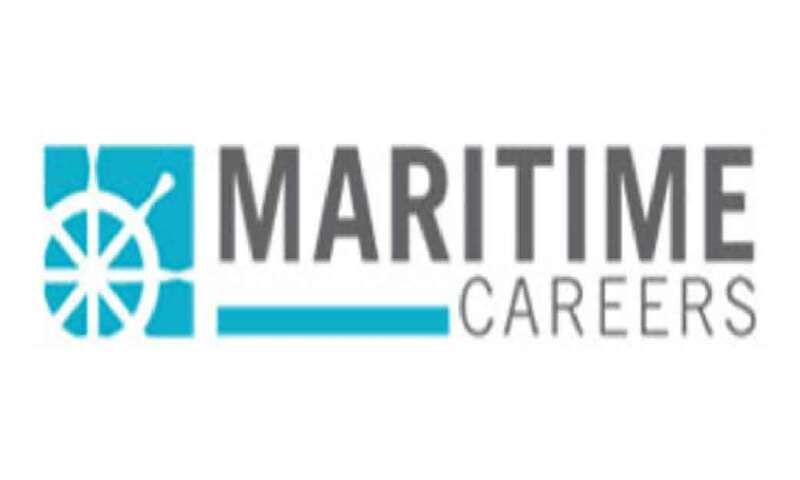 Explore Careers at Sea, search profiles to discover new roles, and learn about applying to different training programs with the Careers at Sea databases. 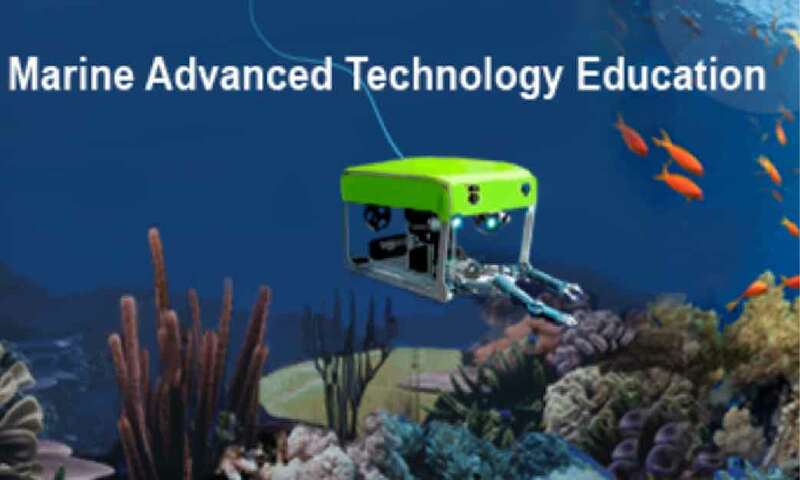 Continuing your education can open the door to your dream career as an ROV specialist or ocean engineer. If you’re not sure what program is right for you, compare these different options.